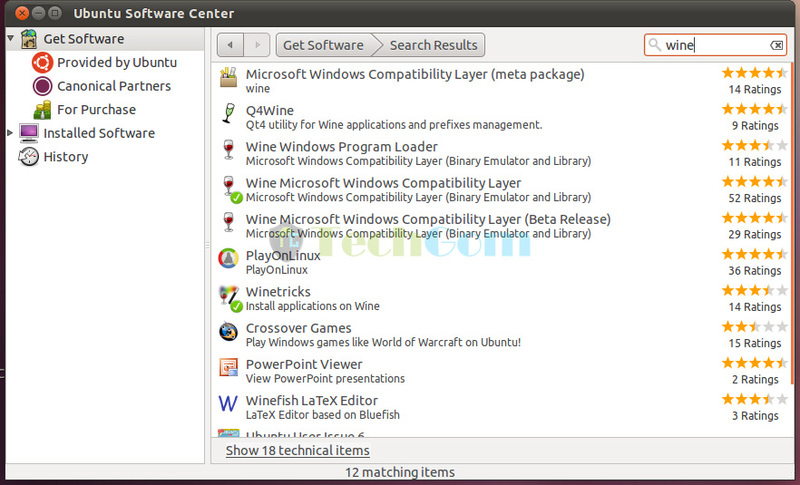 To install and run Windows applications on Ubuntu, we need to install Wine. 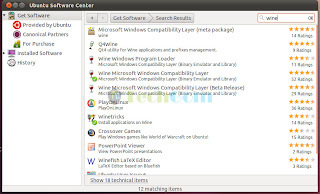 To install the above mentioned applications, open Ubuntu Software Center and search for "wine". Find the above mentioned applications from the list and install them. You will be prompted to enter your password, enter the password and press enter to begin installation. Close terminal, you have successfully installed Wine on your system. You can now install and run Windows applications on your Linux machine!